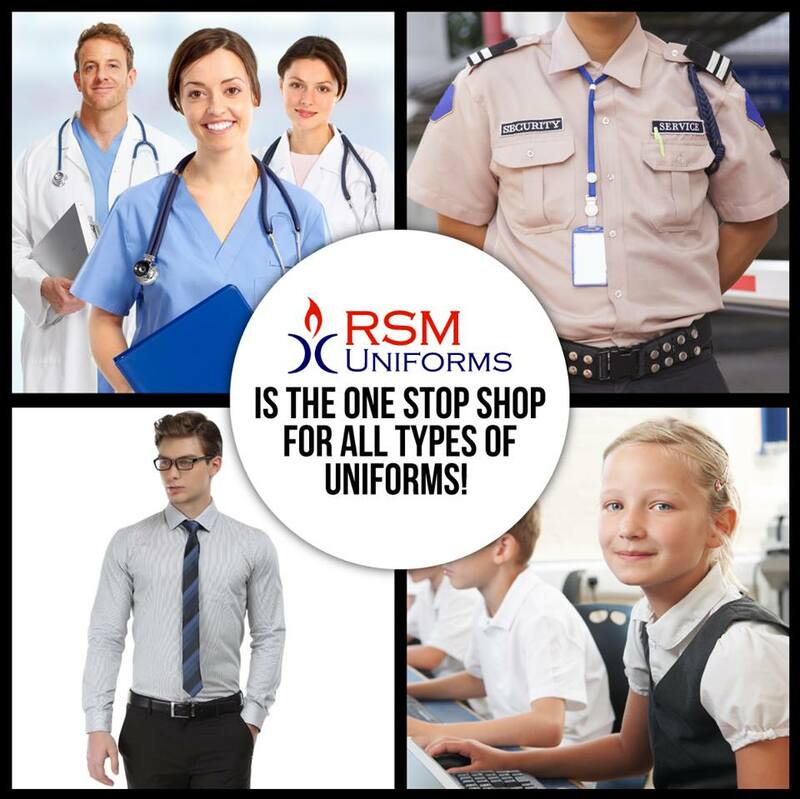 RSM Uniforms – One stop shop for all type of Uniforms !! 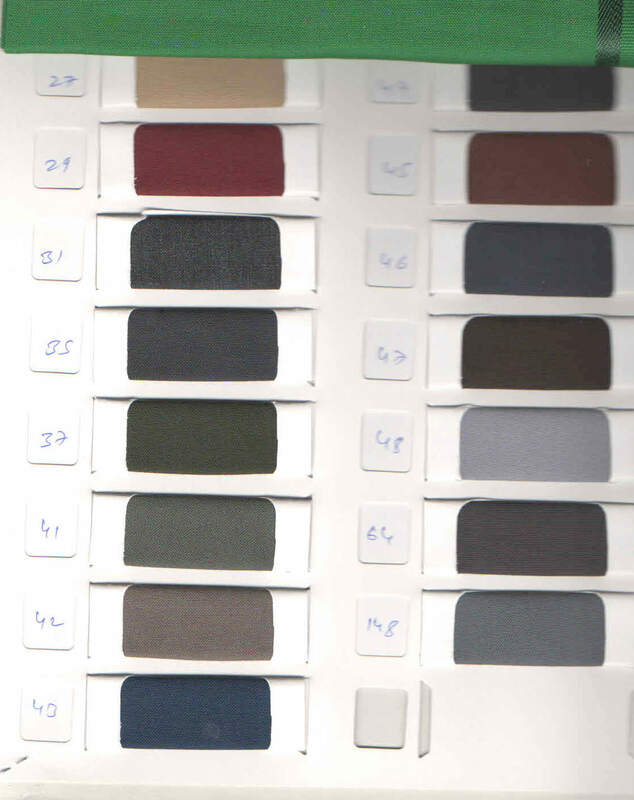 Our uniforms are of a wide variety that caters to different sectors and industries. Be it schools, restaurants or any other business, RSM Uniforms is sure to give you a look that resonates with your organization. 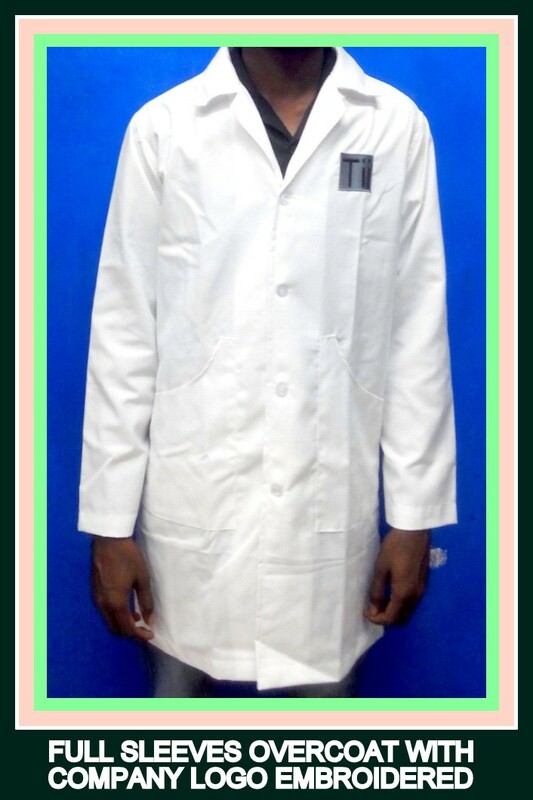 For more information on the Uniforms that would suit you the best please call us now at 044 – 48613043 or visit our website http://www.chennaiuniforms.com . We would be happy to help you. 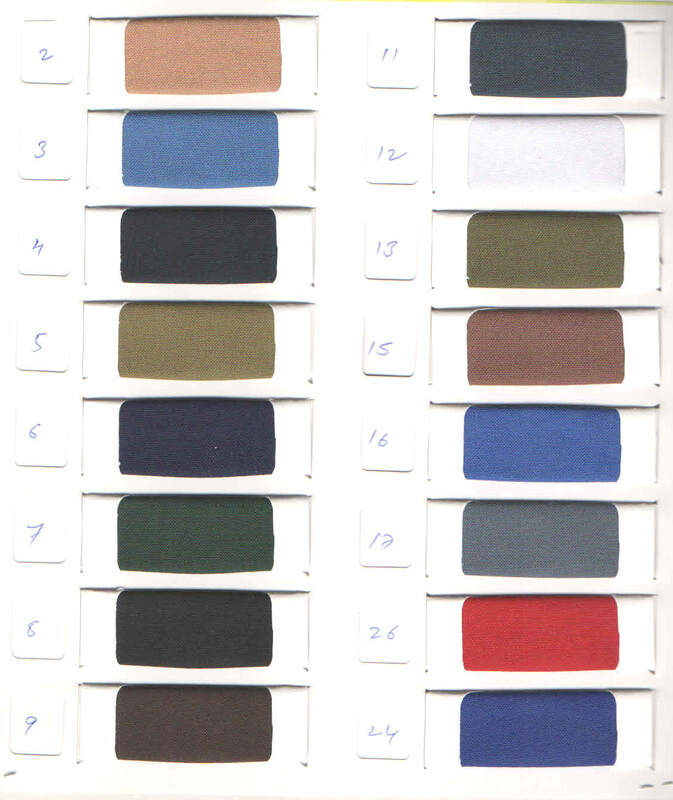 RSM Uniforms can make shirts for your company in various sizes with color/fabric of your choice and company logo. 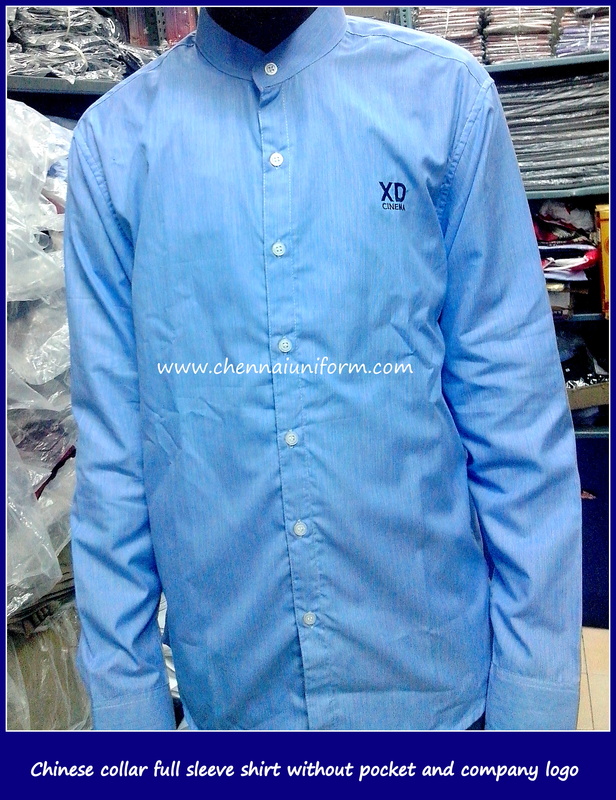 We display here a polyester cotton shirt made in Chinese collar for a entertainment company in Chennai. We have pioneered the art of making uniform shirts in Chennai. 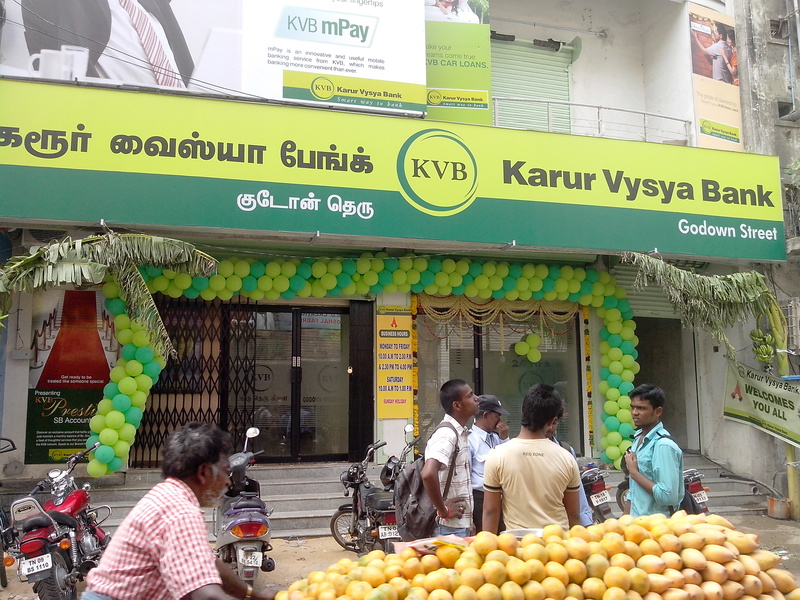 Get in touch with your requirement at 9176634635 now.